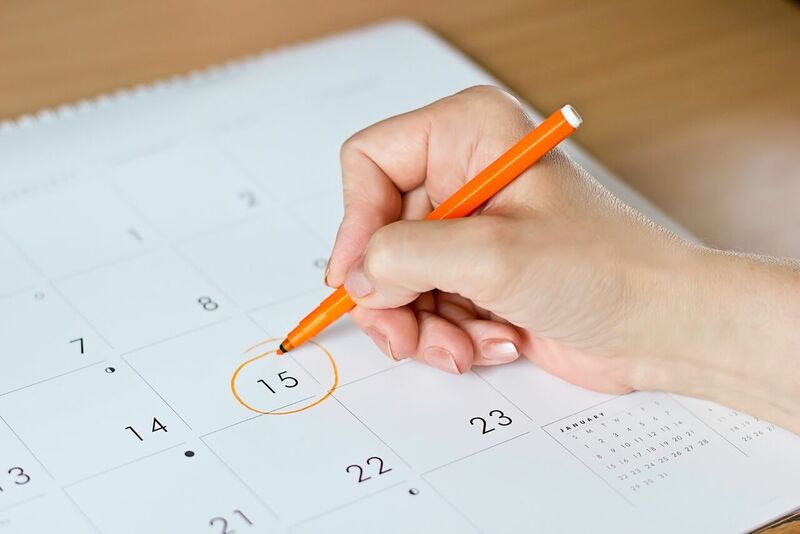 The American Academy of Pediatric Dentistry recommends your child’s first dental visit be scheduled around their first birthday. One of the most important reasons for this visit is to familiarize your child with the dental office environment and to ease any anxiety associated with future visits. At your child’s first visit, Dr. McPherson will perform a gentle but thorough examination to monitor growth and development and address any problem areas. You and your child may receive nutritional counseling and hygiene instructions. Prior to that visit, we encourage parents to make a list of questions regarding your child’s dental health. Dr. McPherson and her staff will answer your questions and ensure your child feels comfortable. Early examination provides your child with preventive dental care. Establishing a healthy dental routine at an early age ensures that your child’s future smile is a healthy, confident one. 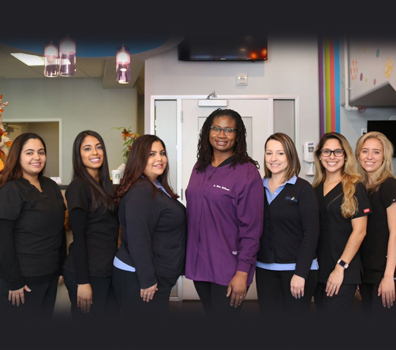 If you live in or around Jersey City, contact our office with any questions you may have or schedule a dental visit today.